Hello blogger buzzers, in this session MS Design share another blogger template. 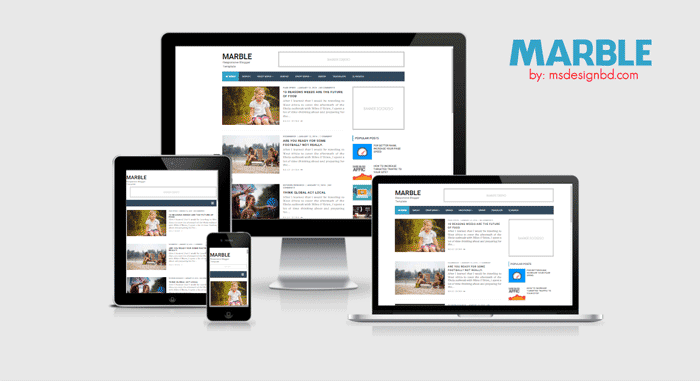 Marble Responsive, SEO optimized and free blogger template. If you running a tech blog with blogspot then Marble is perfect for you. If you want to make a simple tech blog using blogger, then it will be your perfect choice. Marble is a responsive blogger template that compatible with all mobile device. 100% SEO optimized blogger is Marble, that up to 100% SEO score. You should use this template in your simple blogging blog. In this template we used Lazy loading script that make your blog more faster. Second time in Marble blogger template we used unlimited color option. You can change template color easily. Marble is a another blogger template by MS Design. Marble is totally responsive and SEO optimized blogger template. This is perfect for every tech blog. If you running a tech blog via Blogspot, then marble will be perfect choice for you. Specially this template designed for tech blog. In this template we used lazy loading script that make your blog more faster. Another big feature of this template is unlimited color. You can change template color easily. Marble is a simple blogger template but awesome. Hope you like this template. In below some awesome features are listed of Marble blogger template. Marble is another responsive blogger theme of MS Design that compatible with all mobile device. Just see our previously released all templates. Marble blogging blogger template is also responsive which indicated that your website looks great on smartphones and tablet as good as they look on desktop devices. This template is compatible with all device. Responsive and mobile friendly blogger themes are most important in search results. So, use a proper responsive blogger template in your blog. A mobile friendly blogger themes play an important role. Cause maximum of visitors are come from mobile specially on android apps and games download site. So, its too much important to make your blog mobile friendly. 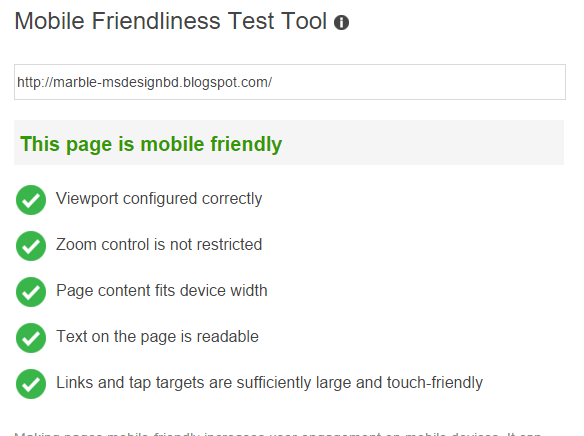 Google also like a mobile friendly blog. Second time in Marble blogger template we used unlimited color option. You can change whole template color with one click. MS Design always design user friendly blogger template. Our template everyone can customize easily. By using this template you can change template color with your favorite color by one click. Free download marble blogger template and enjoy this awesomeness. At first we used unlimited color option on Palki Ultimate blogger template. Second time we use this option on marble blogger template. Hope guys you will like this template. If you have any questions about pro version of Marble, then feel free to Contact with us. or you can direct knock me on Facebook. vry nyc template. Like it. I am interested in buying this template, but I have different display issues. Is the free version the same as the paid one? -> When I add a caption to a photo it will add a frame using full page width. You'll get full support on full version. We don't think so. Check it again. Hola compre la plantilla y para versión móvil no se ve bien el texto no se adapta bien. Necesito su apoyo. This theme not good . Hi, I am using Marble template for my blog at this url www.onepeso.net. Can you please help me how to adjust the header size?